Also, on a Tuesday - September 11, 2001, were attacks on America coordinated by the Islamic terrorist group al-Qaeda. The attacks killed 2,996 people, injured over 6,000 others. Additional people died of 9/11-related cancer and respiratory diseases in the months and years following these attacks. The attacks caused over $10 billion in damages to our infrastructure. Americans could also make it our mission to transform 9/11 from a day of tragedy into a day of doing good. Do you remember where you were at that time? I was in my office serving as NYC Bureau Chief for Associated Press Television News. I later went to Ground Zero, where I was overcome with uncontrollable sadness. I try to turn this into positive energy and not to hate. Also on that day, two people who I had not yet met were flying from China to the USA had their aircraft banned from American airspace and was forced to land in Canada. Years later, we met in NYC and she is now my life partner and him my son. A new family was formed and added to my existing one. Over the next few days, Americans could come together to honor all the victims of 9/11 as well as their families through 911 Day of Service and Remembrance. What will you do to turn a day of tragedy into a day of good? Become involved. 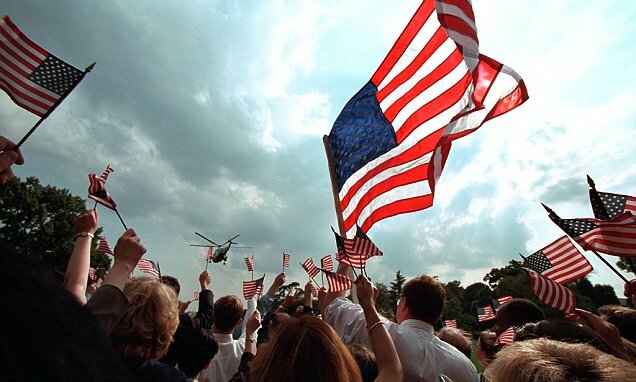 The 17th anniversary of the September 11, 2001 terrorist attacks on the United States will soon be marked. 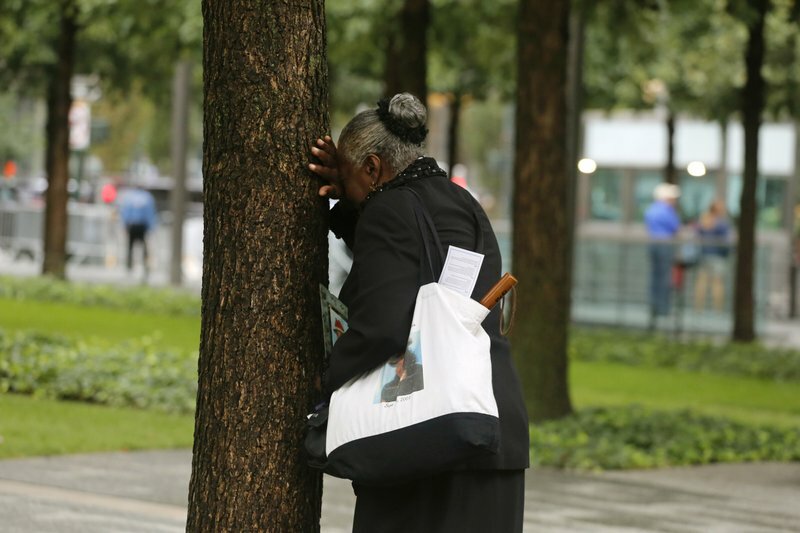 Here`s a look at some scheduled memorials and information relating to the tragedy. You remember the tragedy of September 11, but do you recall with equal vividness the inspiring outbreak of kindness that erupted in the wake of the attacks?